A feasibility study to identify the potential for events in both the castle grounds and within the museum building. This would include extensive community and business consultation to ensure that any events complement rather than compete with the existing local offer and have a sustainable legacy. 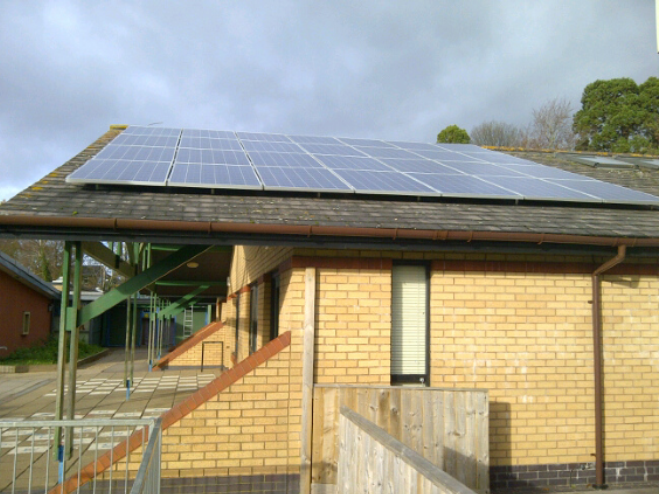 This project provided both on-line and off-line marketing material in the form of a short film and summary leaflet focussing on the opportunities available for community led renewable energy in The Vale of Usk region. 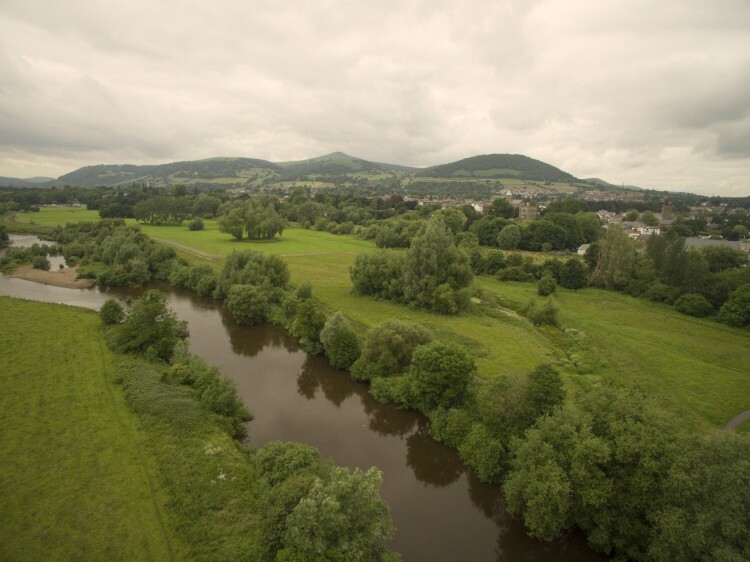 The project identified non-statutory areas of activity significant to the rural community in The Vale of Usk by focussing on five separate communities, four in Monmouthshire, one in Newport. The purpose of the ‘Vale of Usk Community Leadership Academy’ is to provide a suite of training and personal development opportunities at low or no cost to people who give their own time to support their communities. The BEES project is about bringing together beekeepers from across South East Wales to explore and develop a local/regional Queen Bee breeding programme to supply a quality bee with good characteristics and survivability to meet the needs of the local market. The Vale of Usk LAG commissioned a scoping study taking into account the catering education needs in the Vale of Usk area, with a view to developing it as a centre for culinary and culinary education excellence, building on its reputation as the “Food Capital of Wales”. 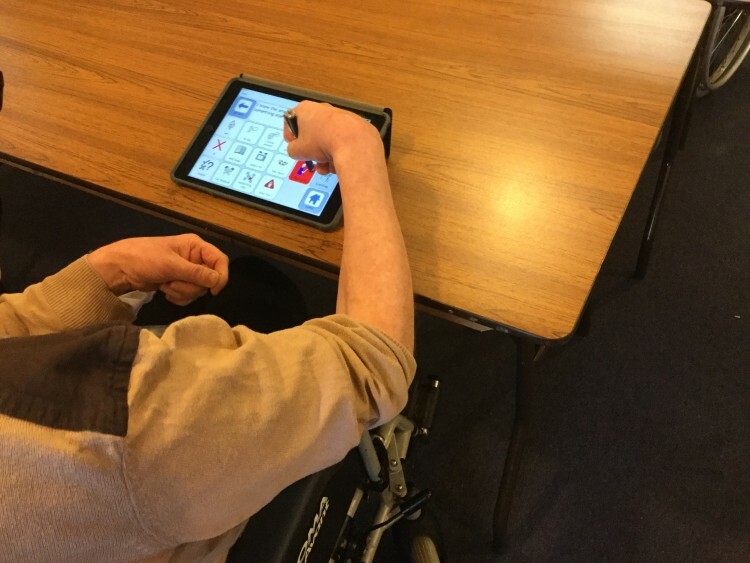 The project is focussed on increasing communication for people living in Monmouthshire with complex needs, with particular emphasis on non-verbal individuals. At present software exists that can assist individuals to communicate thoughts and feelings in more comprehensive and meaningful ways, which are not being explored at present within the county. 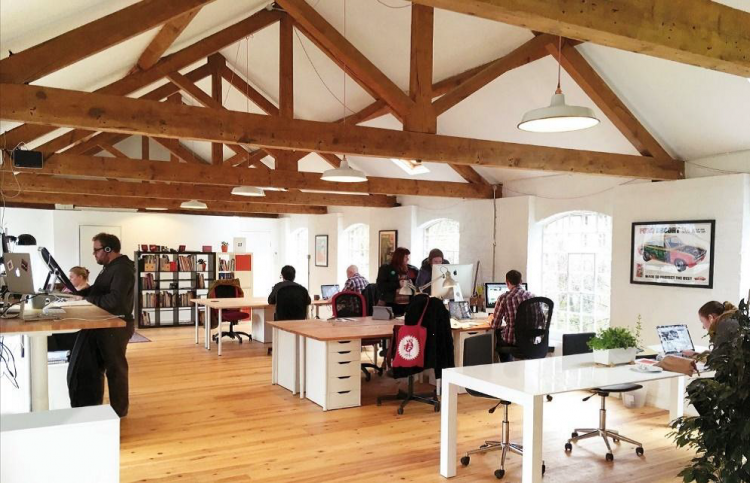 The Aim of the project was: To determine the appetite/feasibility of a technical, digital and creative co-working space(s) within the Vale of Usk Region. 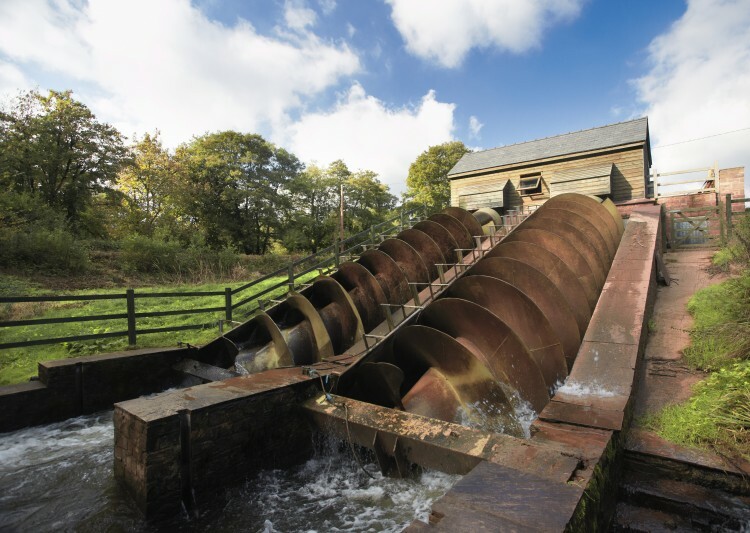 This project will run over a two year period and will provide a ‘Creative Communities Toolkit’ that will assist rural communities in Newport and Monmouthshire to become more resilient and sustainable. The kit will guide community groups through the process of setting priorities for their areas, allowing and encouraging them to take ownership of the community where they work, live and play. The proposed project is to develop a digital evaluation tool which will deliver training, measure competencies and offer a platform for enhanced development of digital skills. 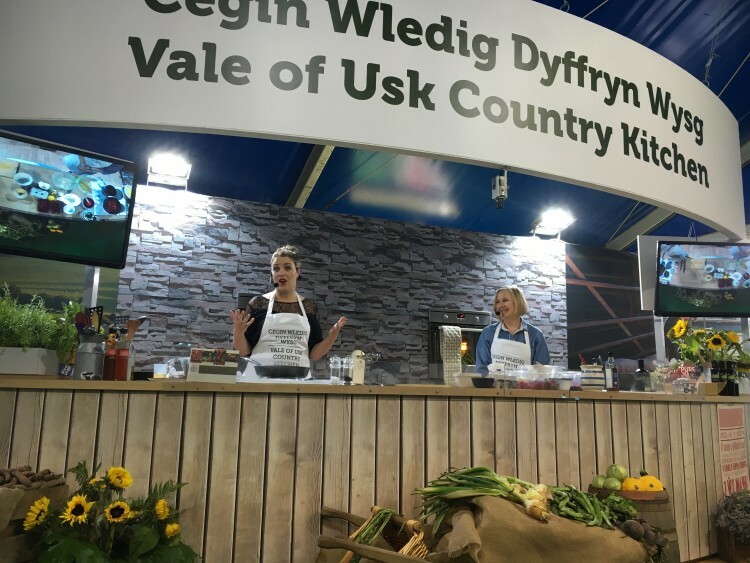 This project funded eight days of activities based around local food by promoting local chefs, eateries, ingredients and signature dishes to Eisteddfod visitors. It engaged with local schoolchildren and offered a demonstration kitchen. 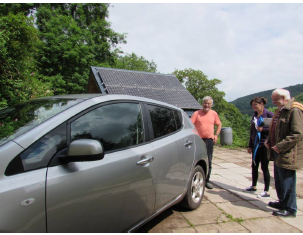 Monmouthshire Community Climate Champions pulled together a series of Energy Days to mark EU Sustainable Energy Week. The aim of EU Sustainable Energy Week was to promote secure, clean and efficient energy, and increase sustainable energy choices. The aim of this project was to teach language skills and knowledge of another cuisine and culture at the same time as catering skills. The project was a pilot using the Italian language but it could have equally be delivered in other languages as appropriate. The learning was linked to cookery sessions with an Italian cuisine. The aim of this project was to conduct a feasibility study into the development of a food hub within The Vale of Usk LAG region. The study will identify current provision of food/produce and offer an evaluation of the different activities to shorten supply chains. It will evaluate the best options for the area and look at potential, suitable models of distribution in the UK and other countries. This will work towards ascertaining the most appropriate solution for the Vale of Usk and, if appropriate, the most suitable food hub model. 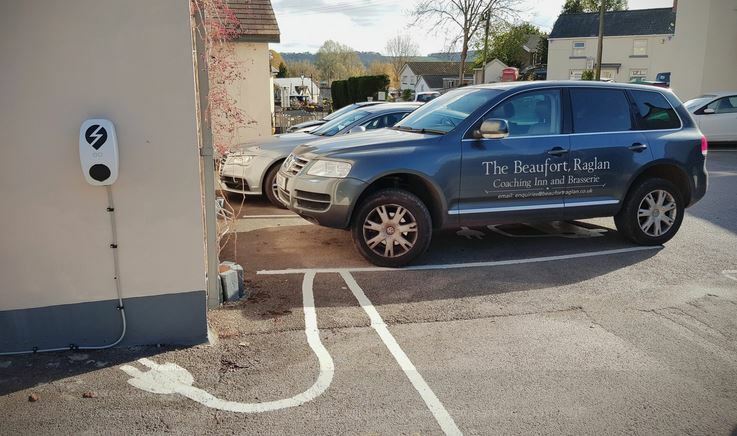 The aim of the project is to increase awareness of the potential economic benefits of installing car charging points in The Vale of Usk by running a 12 month pilot. To pilot digital solutions enabling individuals with care needs to live safely and independently at home. At the same time, there are still areas where connectivity to digital networks precludes access to any beneficial opportunities. 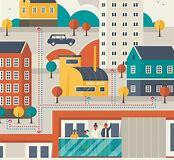 2	Informed knowledge of the digital technologies that are available, and how they can be installed and operated. 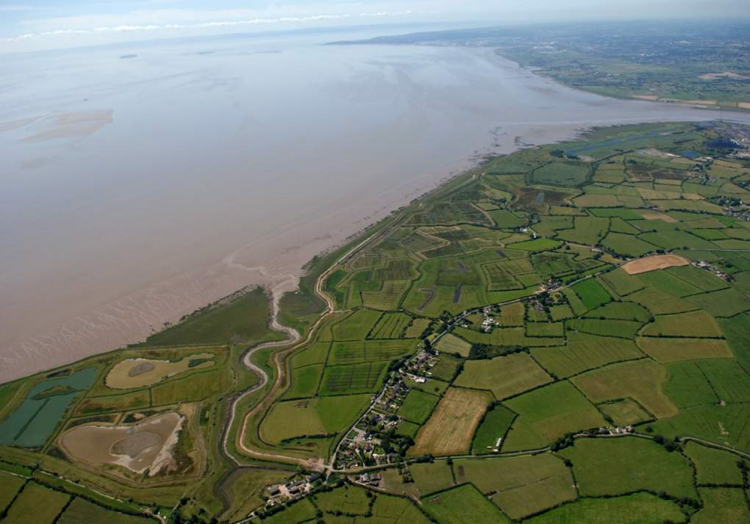 This project is for a study into visitor accommodation in the Gwent levels area to identify suitable options that are likely to be granted permission. Two pilot applications will be supported through the process. LEADER funding was used to carry-out a Supply and Demand survey of all businesses, residents and voluntary organisations within Undy, Magor and surrounding communities. 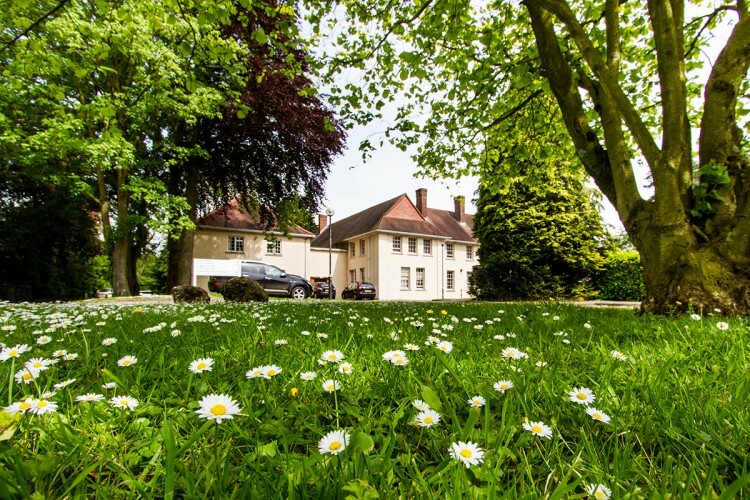 To undertake an energy mapping and modelling study of The Vale of Usk area to identify potentially useful heating, cooling and power demand loads and potentially useful heat supply opportunities for the purposes of district energy scheme development. The project is to provide additional recognised training & further skills training to Mountain Bike Guiding Business and volunteer MB guides for cycling clubs, enabling additional/enhanced activities to be provided to the customers and mountain bike clubs, as well as developing the reputation and professionalism of mountain biking in the Vale of Usk. This project will develop an area based pilot approach (village or town) to becoming a Pollinator Friendly area. It will engage with stakeholders to raise awareness to the need for all pollinators and what actions each of us can do to help reverse the decline in pollinators. 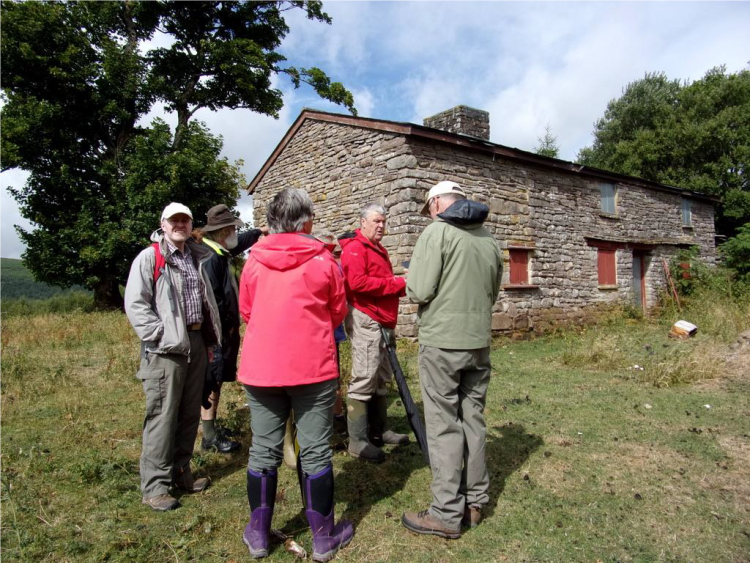 The aim for this funding is to produce a costed feasibility study for an off-grid property which will become a small bothy-style centre for residential and day outdoor education activities. 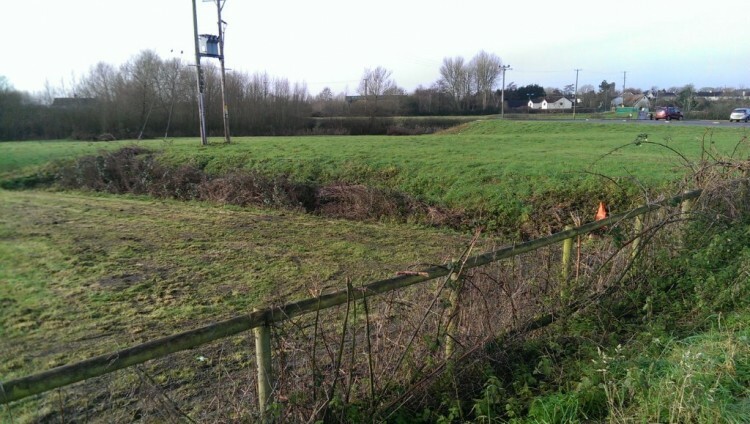 A detailed feasibility study to identify acreage suitable for woodland planting, advise on the contribution to the reduction of surface water run-off from community orchards and identify suitable watercourses for the installation of micro hydro schemes with the direct benefit of providing power for local community use. The aim is to carry out a pilot for an outreach community education programme to help technologically-vulnerable people adjust to new technologies and engage with Robotics and AI at the advent of Industry 4.0. 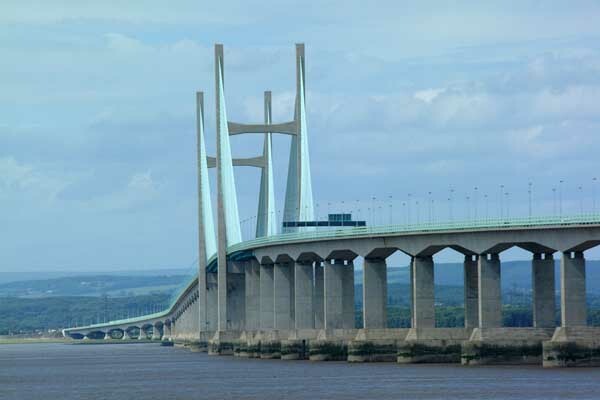 The Aim of this study was to understand the dynamics of rural transport in the Vale of Usk region and to develop suitable recommendations to solve the issues uncovered. The Study contract was awarded to Systra Ltd which commenced on the 28th September 2017 and was completed February 2018. A social media tourism film campaign. Around fifty, 30 second filmed local recommendations of visitor destinations within the Vales of Usk, places, events, activities. The Priory Church of St Mary was originally a Benedictine priory founded in 1087 dissolved in 1538 then became the Parish Church of Abergavenny by gift of Henry VIII, and is sometimes called the Westminster Abbey of Wales. The Priory Church of St Mary is home to numerous unique treasures, the most extraordinary is the Jesse, carved from a single piece of oak in the 15th century; this depiction of the lineage of Christ is the only one of its kind in the UK and probably the world. 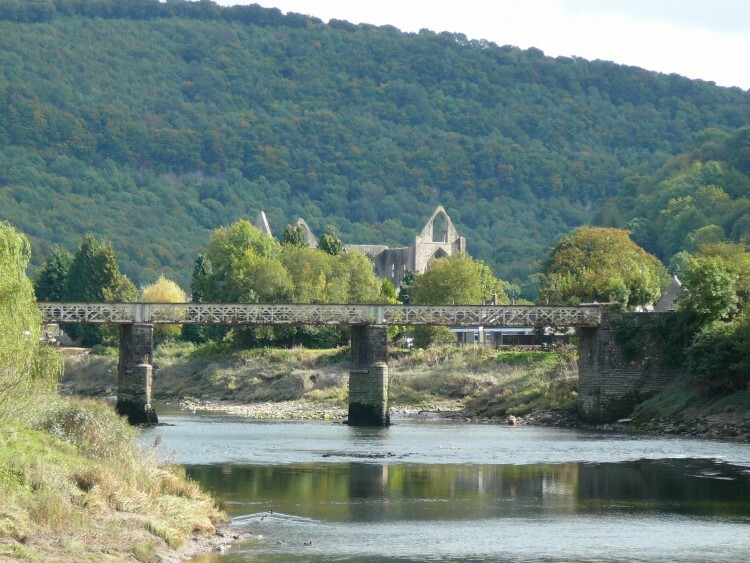 This project will develop and install a iBeacon trail around Tintern. 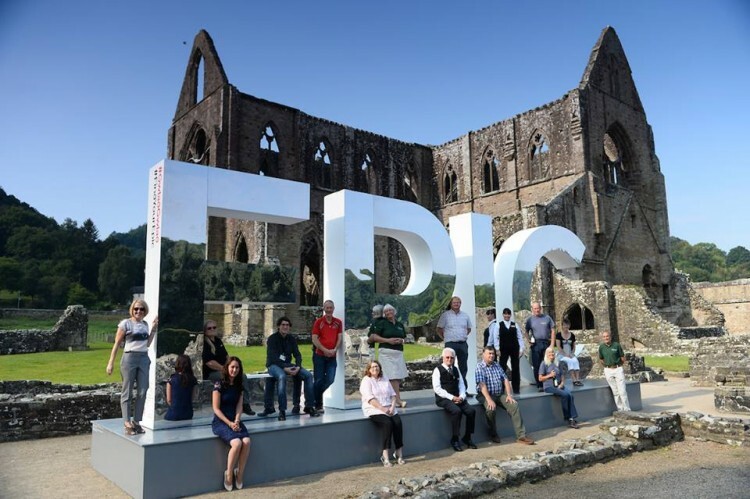 Locations, with stories relating to Tintern Abbey, will be identified for a short walking trail outside the Abbey site and into the village; the project will include identification of locations, engaging interpretation, development of an app, installation of iBeacon technology and a bilingual guide leaflet. The aim of the project was to investigate and trial a newly available broadband technology which would enable rural communities to enjoy the same digital connectivity as in urban areas and, if successful, would be replicable in other rural areas. This project commissioned external independent consultants to undertake a two stage study into potential developments at the Usk campus of Coleg Gwent. The Usk site is an underutilised asset and it is clear it has potential to add more value to learning, local tourism and recreation offer, community benefit, and provide a sustainable income stream to support Coleg Gwent’s key activity. 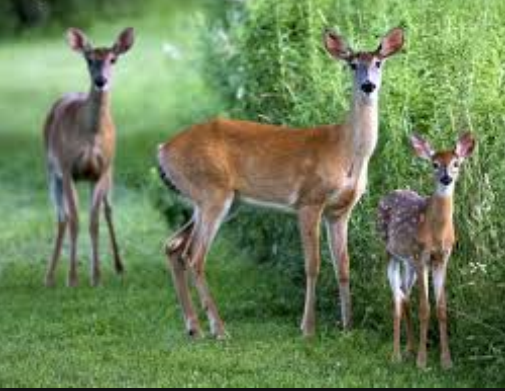 The feasibility study investigated the production, marketing and sale of locally produced wild venison in and around the Wye Valley AONB. The study area included woodlands experiencing highest impact from deer between Symonds Yat, Chepstow and Wentwood. 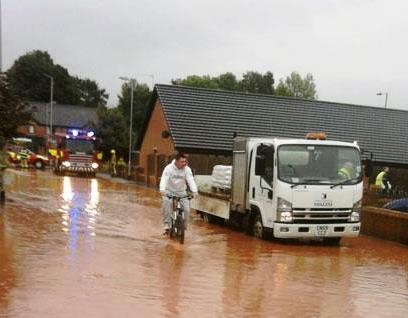 The cost of the project was £10,200 total project with RDP contribution being £4800. 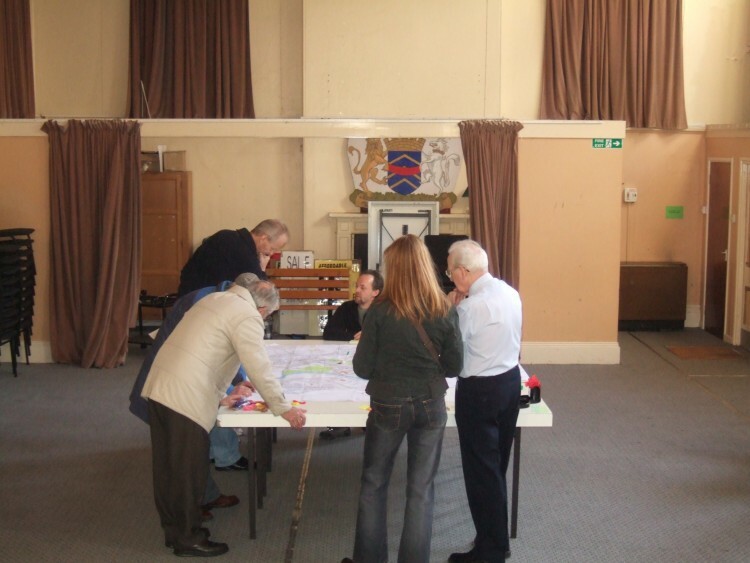 The basic premise of this proposal is to select an energy deficient rural village hall and assist hall management with the securing of capital funding to improve its energy efficiency. This project aims to develop a more sustainable visitor information across the Vale of Usk area. Activities will include a review of current provision and support and identify and develop appropriate local solutions.